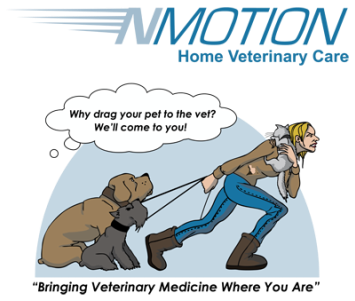 NMotion Home Veterinary Care offers oral examinations and advanced dental services to your pet including cleanings. Regular professional oral examinations are important in maintaining your pet's teeth. Upon examination of your best friend we will advise you on an Oral ATP (assessment, treatment and prevention) plan. ​In some cases a dental cleaning or advanced care may be needed. Unfortunately, most pets will not allow us to perform this procedures safely and efficiently while awake. We utilize gas anesthesia following pre-medication and induction, with continuous anesthesia monitoring during all dental procedures. Pre-dental blood work, helps Dr.Foy better determine the best combinations of anesthesia to lessen the risk of the dental procedure, and is mandatory for all anesthetic procedures. 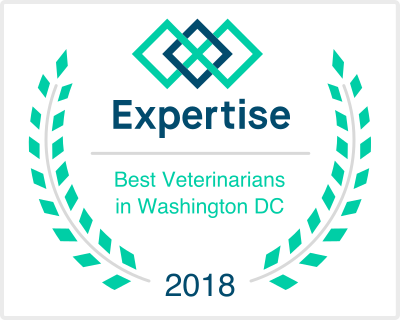 Placing an intravenous (IV) catheter and maintaining your pet on intravenous fluids during a dental procedure is also not an option for safety reasons. ​During a dental cleaning, we perform a thorough oral examination by probing every tooth for pockets and lesions, followed by a four quadrant x-ray (60 % of disease you can't see below the gum line). We then utilize an ultrasonic dental scaler and polisher to clean and polish each tooth above and below the gum line. We treat all dental pockets greater than 5 mm with Anti-robe gel. This process will help close the pockets, and keep your pet's tooth surface, smooth and lustrous, making them more resistant to plaque build up and decay. 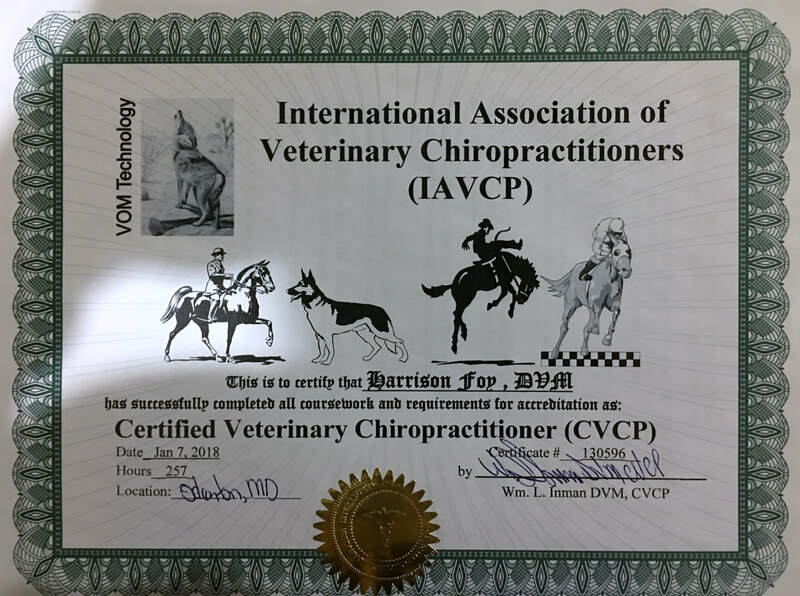 We offer an option OraVet, the first plaque-prevention system for pets. This is an easy, weekly alternative to daily brushing.